Asda George Home GPK201B kettle review - Which? 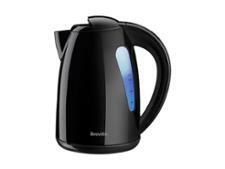 You don't see many kettles for under £20 these days, so the cheap Asda George Home GPK201B kettle is likely to get snapped up. However inexpensive it is, though, it's not worth buying if it performs poorly. 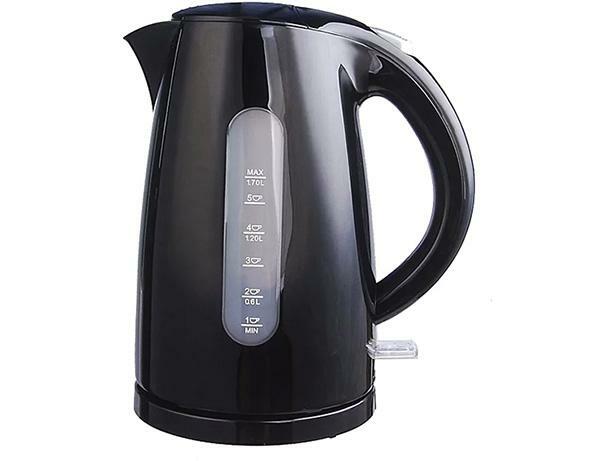 Find out if this cheap kettle can stand up to its pricier rivals by reading the full review.